Our precision components provide safe and leak free fluid dispensing from syringe barrels. These pistons wipe the inner walls of the syringe barrel to eliminate waste and fluid mess. Easy flow allows the piston to move back and reduce drips. Pistons ensure that the pressure is evenly spread across the fluid surface to provide consistent dispensing. Wiper seal pistons prevent dripping and eliminate material waste by wiping the syringe barrel wall clean as fluid is dispensed. Maximum operating pressure is 100psi (6.9 bar). 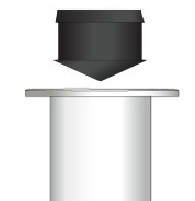 Easy flow pistons are recommended for most general applications and they ensure no material residue is left on the syringe barrel walls while dispensing. 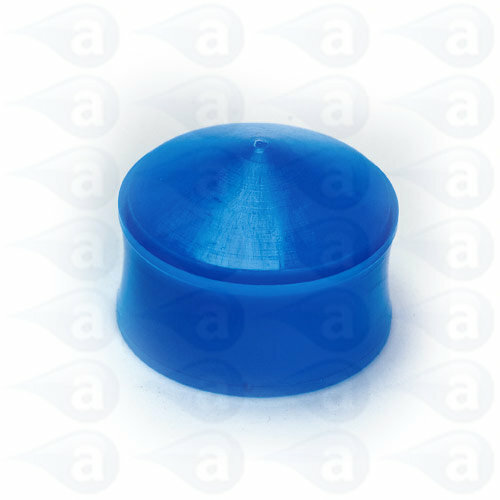 This wiper seal piston helps prevents dripping, eliminating any waste by wiping the syringe barrel clean and is efficient for dispensing low viscosity liquids to thick pastes. Polyethylene suitable with most adhesives and fluids. Dual wiper blades for use with 5cc syringe barrels on air-powered dispensers. Supplied in a sealed pack of 50, 500 or 1000 pistons. Summary: Pistons for use with 7050LL1NPK, 7050LL1DPK, 7050LL1BPK syringe barrels.